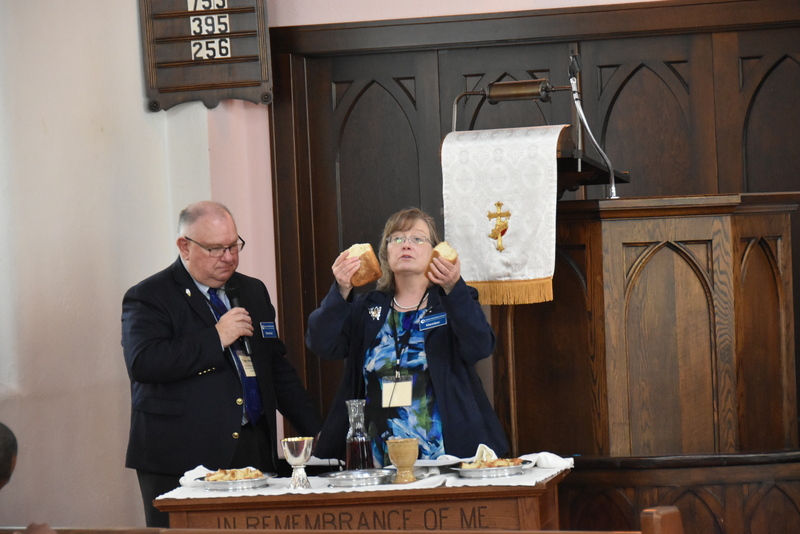 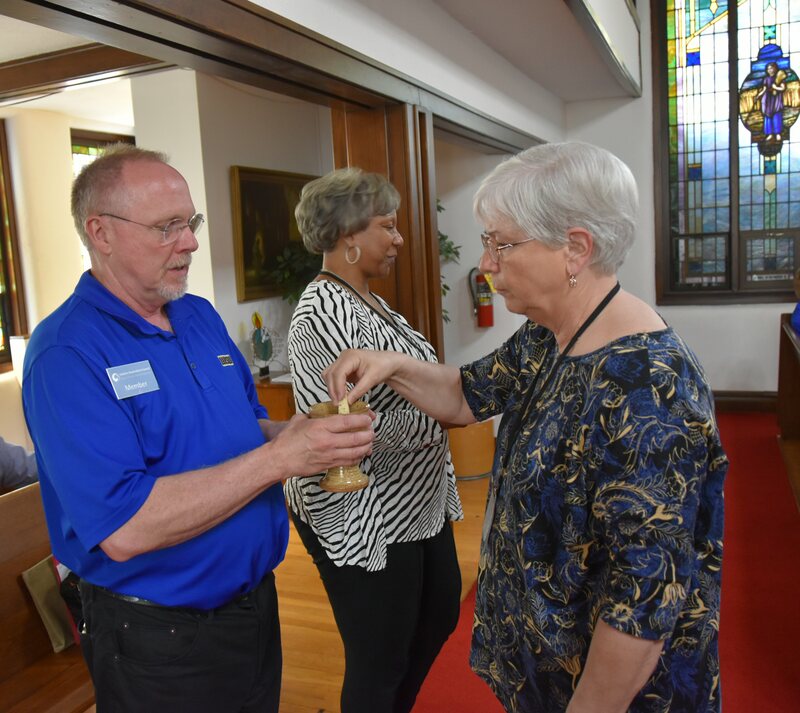 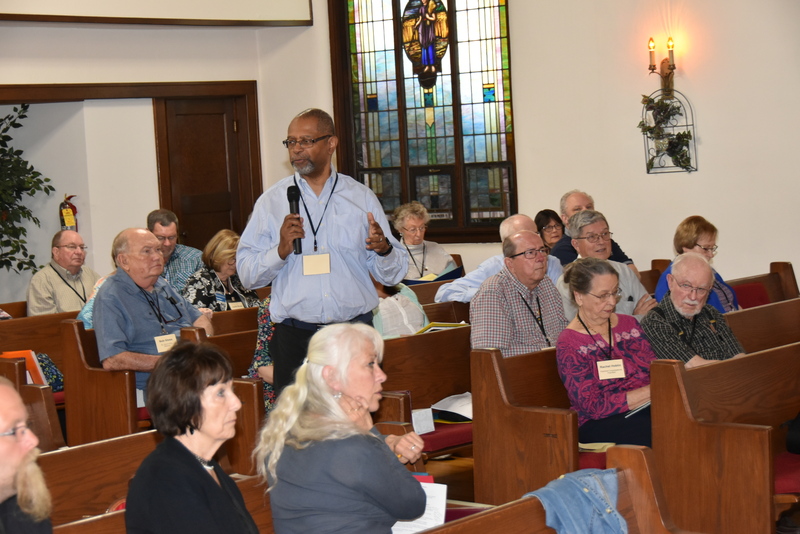 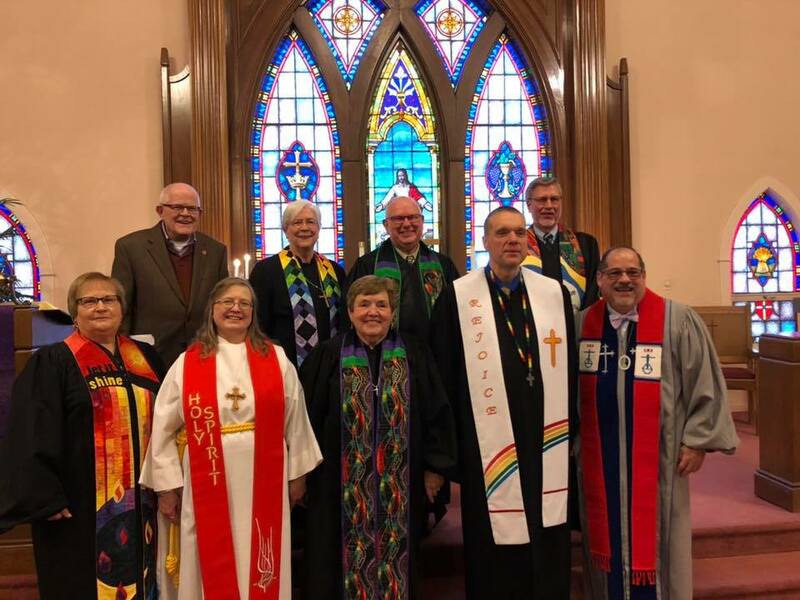 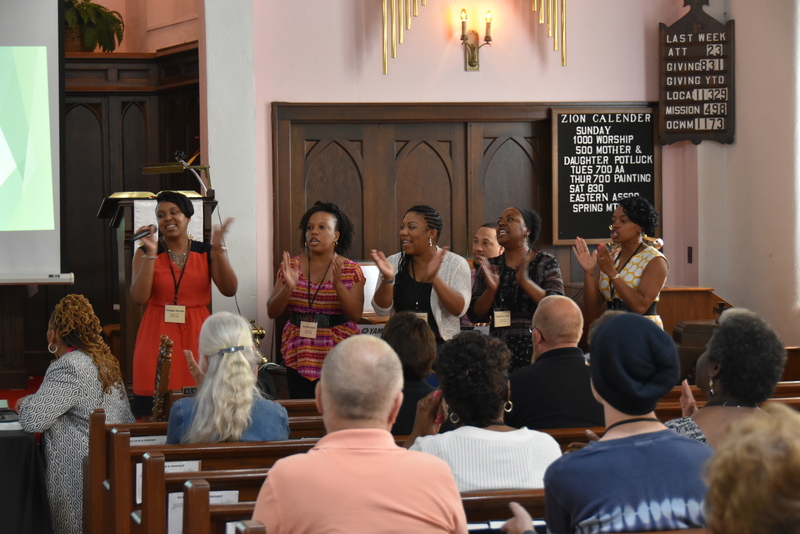 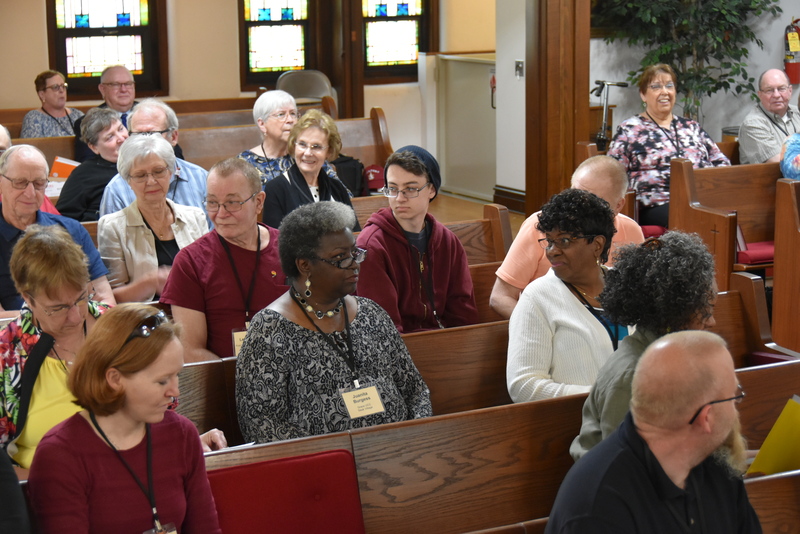 The Eastern Association is made up of 39 congregations who leave their footprints upon some of the most traveled land in the state. 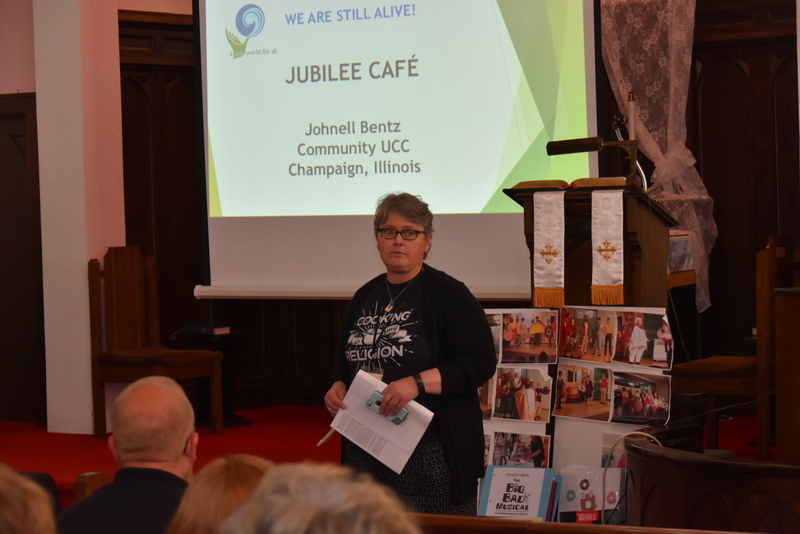 Crossed by Interstate 74 connecting the country from east to west and Interstate 57 keeping the path of commerce open from north to south, Eastern Association reaches out to students of a Big Ten college campus and families along the Illinois Canal. 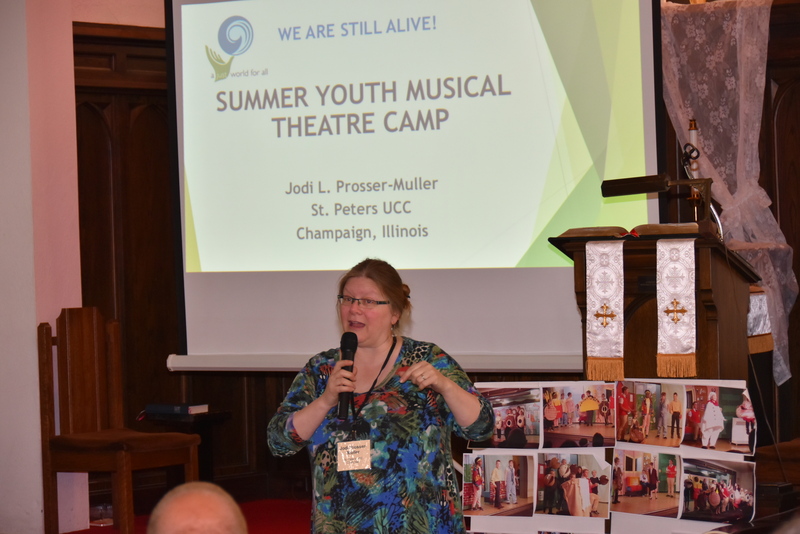 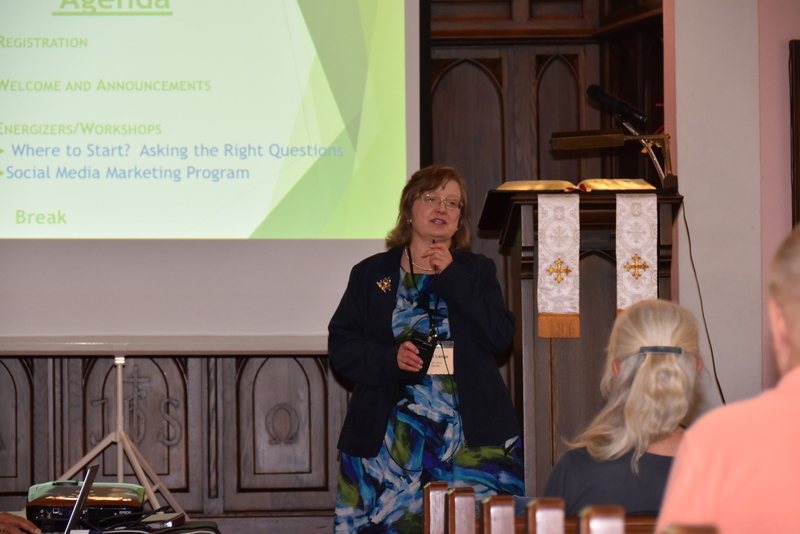 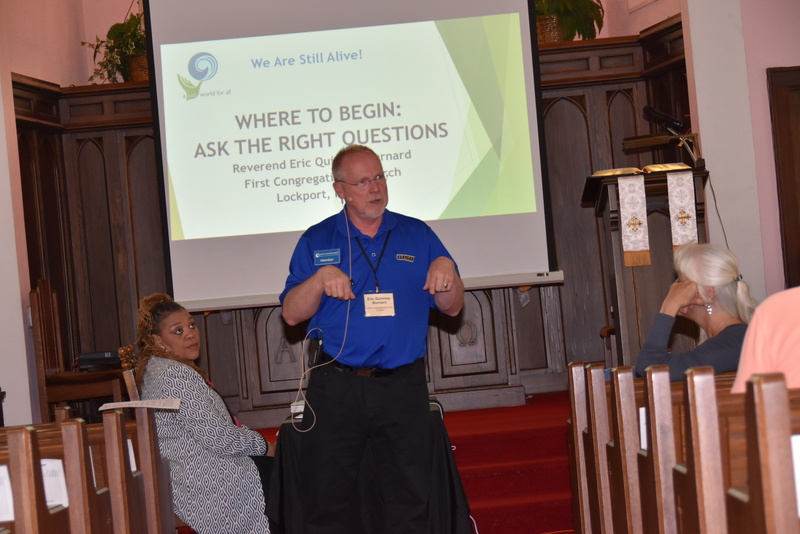 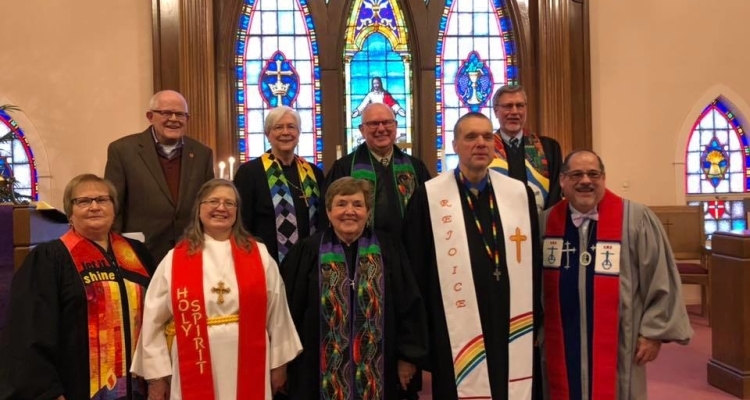 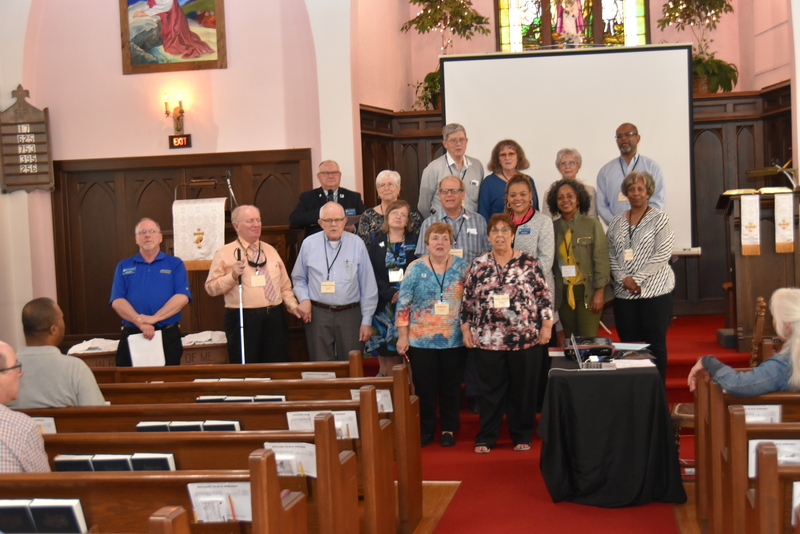 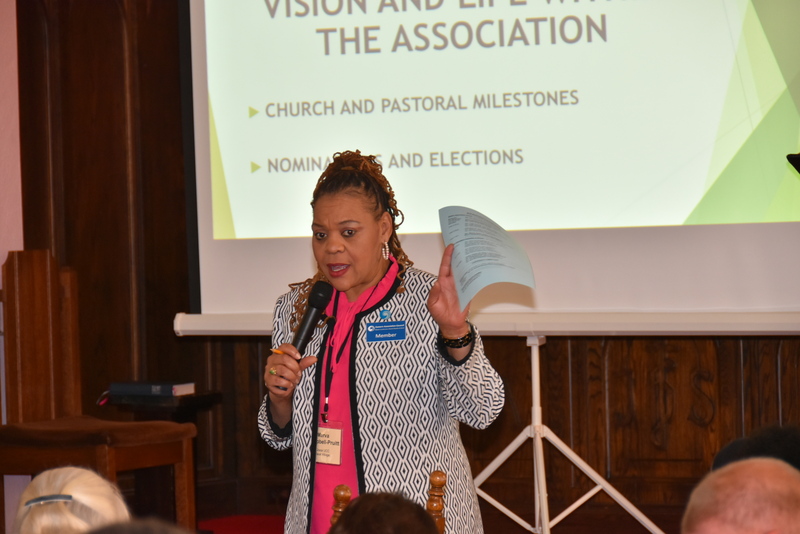 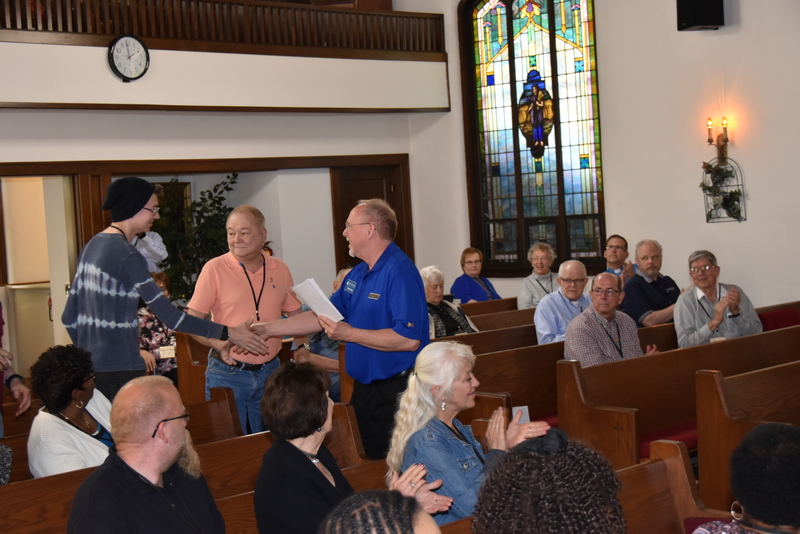 This association is the only one land-connected to all of the other associations in the Conference, as well as two other conferences, giving it the unique opportunity to be point of mutuality and connection for the Illinois Conference.